The nation on Sunday paid rich tributes to the first President of India, Dr Rajendra Prasad on his 53rd death anniversary. Born on 3rd December, 1884 at Ziradei village in Siwan district of Bihar, Prasad, a trained advocate, joined the Indian National Congress and the Independence Movement. He was elected the President of the Constituent Assembly, which prepared the Constitution of India. 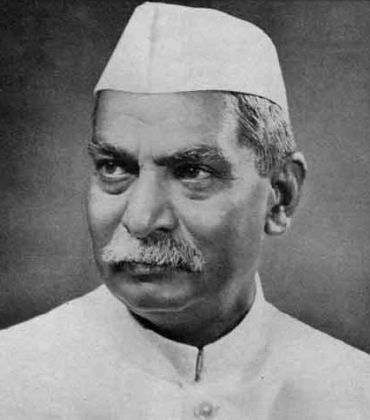 Dr Prasad was elected the first President of India in 1951, and re-elected in 1957. He passed away on February 28, 1963 and was cremated at Bans Ghat in Patna, where a memorial has been constructed in his name.